We recently build an HTML5 mobile app for website client, will deploy to apple store and android play store, here is some tips for develop mobile app with Sencha Touch 2 and PhoneGap 1.4.1. 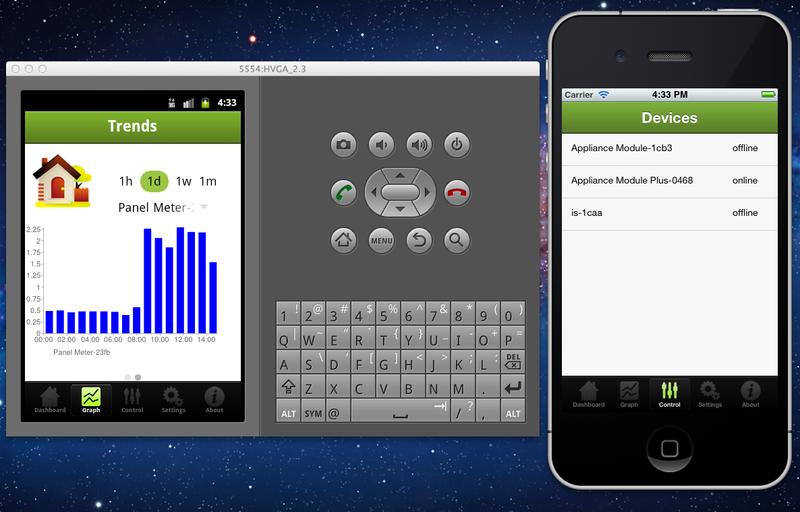 Sencha Touch2 is good framework to build HTML5 mobile app. PhoneGap is good to deploy app to ios and android, even windows phone, symbian, blackberry, webos and bada. Do not trust android simulator, sometimes the App works fine in ios simulator and iPhone, but doesn't work in Android phone. Android browser do not support JSON.parse() call that had a null parameter. Android 2.x doesn't support SVG, that means you can not use Google Charts API in android app, even it running good in ios. but Google Charts Image works. Sencha Touch beta 2 build doesn't work for me on mac os x 10.7.3. You will need different device to test deploy to different platform.